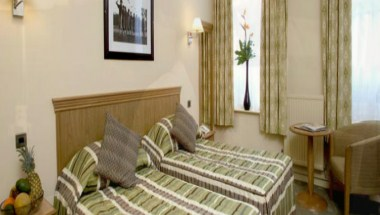 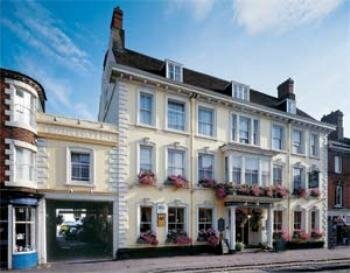 The Swan Revived Hotel is situated at the heart of the quaint Buckinghamshire town of Newport Pagnell - just two miles from junction 14 of the M1and 5 miles from central Milton Keynes. 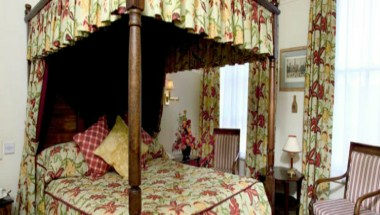 We have 40 fully decorated rooms that are furnished with modern equipments to make your stay memorable and relaxing. 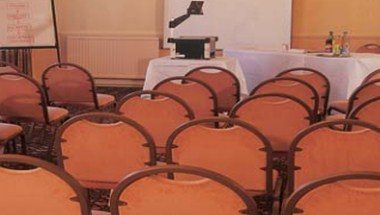 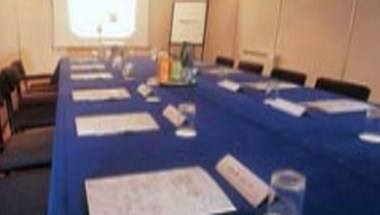 We also offers 3 meeting and function facilities that can be hired for events, conferences, weddings and other social events.